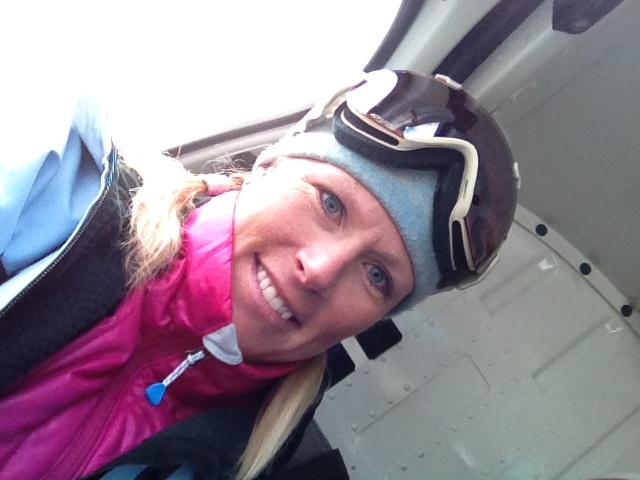 Jen Scott has been an instructor with Alf Engen Ski School since 1994. Prior to coming to Alta she coached ski racing in Park City, Utah and ski instructed at Snowbowl in Missoula, Montana. She is the Alf Engen Ski School lead instructor for Alta Lodge’s Powder Tracks and Women’s Ski Camps. Jen is certified with PSIA (Professional Ski Instructors Association) in Alpine, Telemark, Backcountry and Nordic and is a PSIA Exam Leader and Clinician. Jen is also a certified climbing and ski guide and guided in Europe, Canada and South America. Jen developed the successful instructional format for Powder Tracks, Alta Lodge’s initial ski adventure camp which began in 2002. She has designed ski programs to be technically based to see skiers progress in a short period of time. The instruction is concentrated for the first two days and by the third day most skiers are ready to experience more of the terrain Alta is known for. She and her staff have been instrumental in teaching hundreds of ski adventure participants to have more confidence and more fun on their skis.